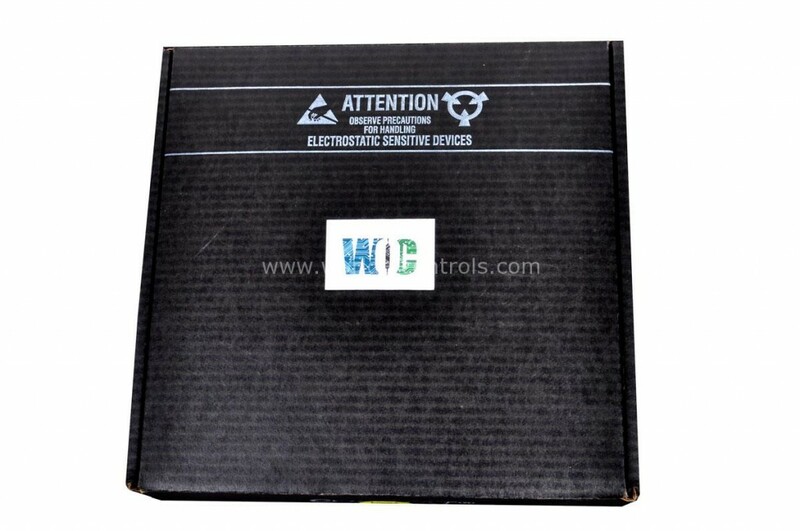 330901-00-30-10-02-00 in Stock, Buy | Repair | Exchange from World of Controls. 330901-00-30-10-02-00 is available in stock which ships the same day. 330901-00-30-10-02-00 comes in UNUSED as well as REBUILT condition. To avail our best deals for 330901-00-30-10-02-00, contact us and we will get back to you within 24 hours.